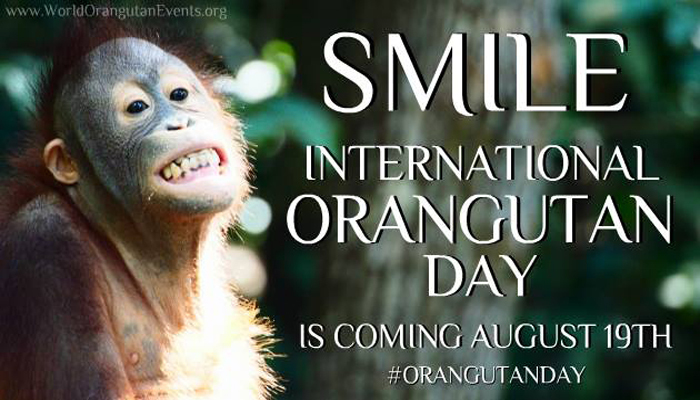 August 19th is International Orangutan Day! 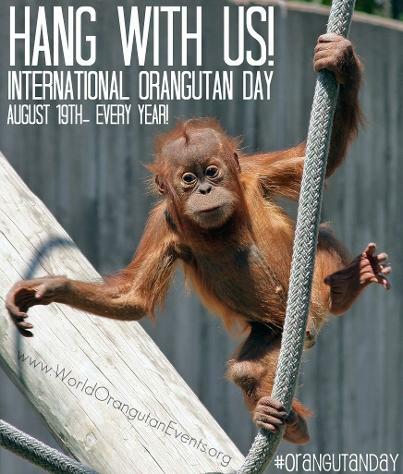 In order to show our love for orangutans, International Orangutan Day has been set for August 19th, EVERY YEAR! 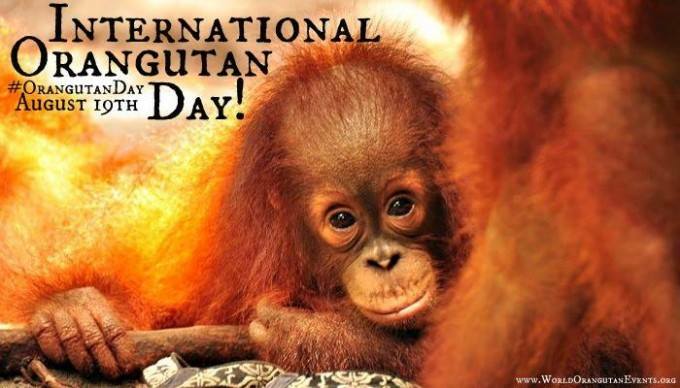 This day is meant to help encourage the public to take action in protecting this amazing species in the wild. 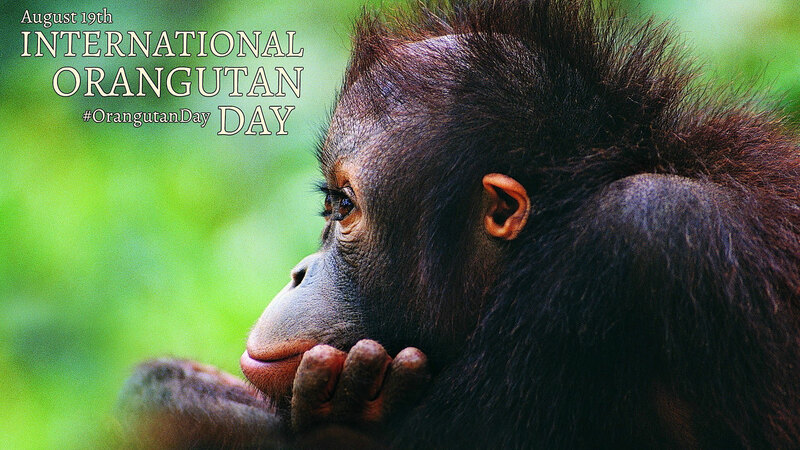 There's no better day to adopt an orangutan for yourself or a friend! 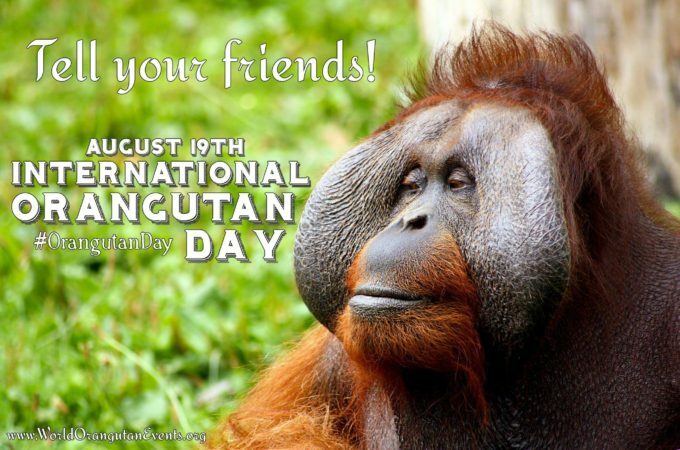 Please download these images and share them on social media! 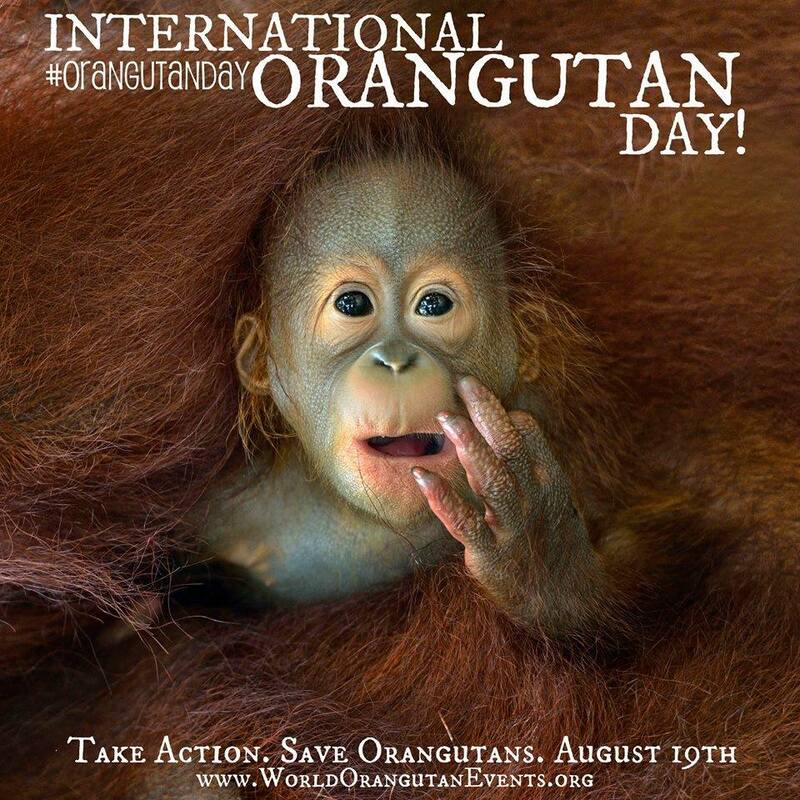 See all the Orangutan Outreach social media pages here.